If you are looking for children, you have to avoid caffeine. Home » Headlines » Health » If you are looking for children, you have to avoid caffeine. 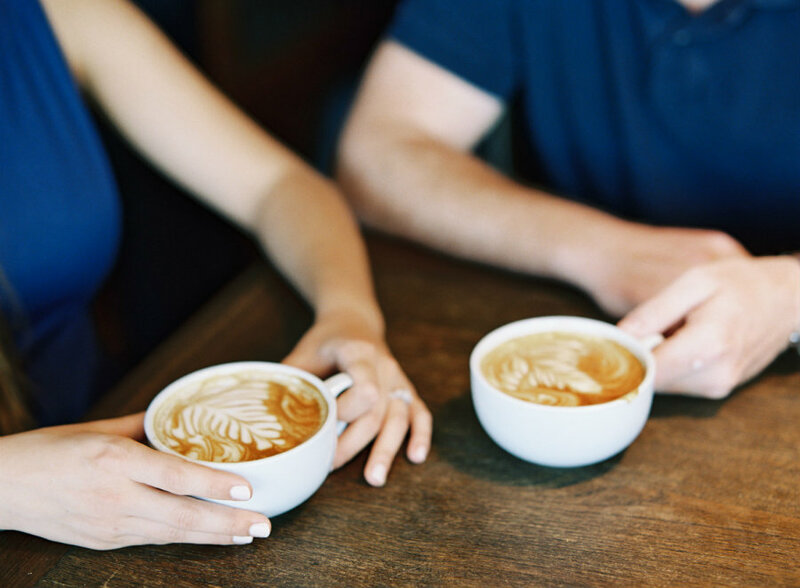 Researchers from the Ohio State University, led by Dr. Germaine Buck Louis, studied specifically what was the role of the male partner in miscarriages when associated with caffeine. The results are clear, a woman is more likely to have a spontaneous abortion if she or her partner consumed at least 200 mg caffeine every day during the weeks previous the conception. However, the researchers said women who took multivitamin supplements before the conception and during the first stage of pregnancy reduced the risks of miscarriage. “Our findings provide useful information for couples who are planning a pregnancy and who would like to minimize their risk for early pregnancy loss” Germaine Buck Louis, Ph.D., Director, Division of Intramural Population Health Research. Previous studies had already found a link between caffeine consumption and miscarriages in the first trimester. There is also a paper published in The Lancet that says women who consume 7000 mg caffeine a month had trouble at conceiving. The research team found out a link between excessive amounts of caffeine and a little fertilization delay. However, the stimulant had nothing to do with infertility. The cohorts can be used to guide couples that want to have children. It can contribute to the dos and donts list. We cannot go and lynch coffee, though. Caffeine is used in a lot of different beverages which are very popular and common. According to Caffeine Informer, an average soda can has between 83 mg and 150 mg of caffeine, Energy drinks, such as Rage Inferno can have up to 375 mg and energy shots scored up to 500 mg. Tea also contains the stimulant and of course, coffee tops the list. The latest update that The World Health Organization released included up to 5 cups of coffee every single day. Which means, the problem is not the stimulant, but the timing. If a couple is looking for children, they should also visit a nutritionist.